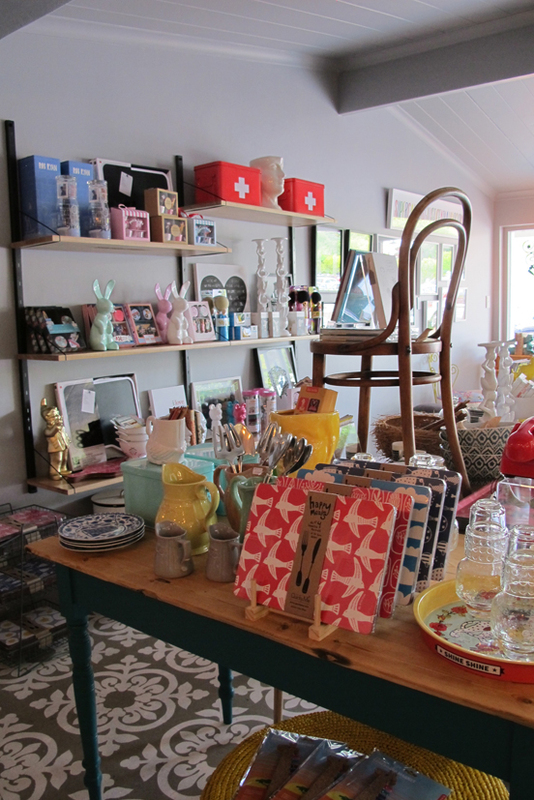 Many of you may already be fans of Quirky Me, the Biscuit-Mill based store that’s crammed with cute and colourful finds for you and your home. 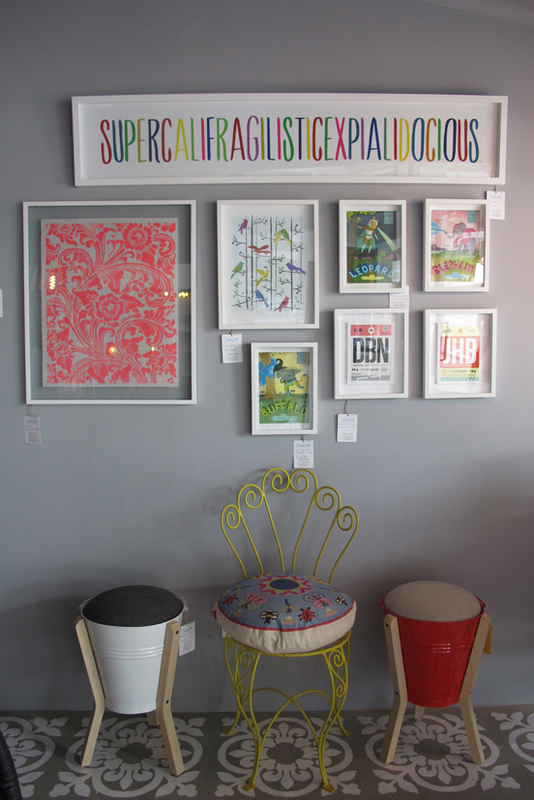 Owner Ingrid Corbett is a whizz and seeking out interesting and inspirational finds – from shinygold gnomes to the best craft books, amazing stationery and framed prints to brighten your space. 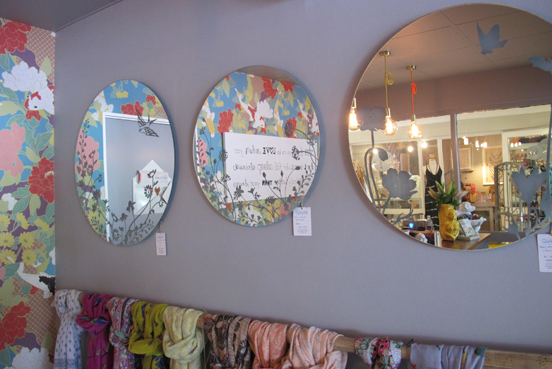 Many of the items she sources are locally made and her trademark etched mirrors are very much a signature of the Quirky Me brand. 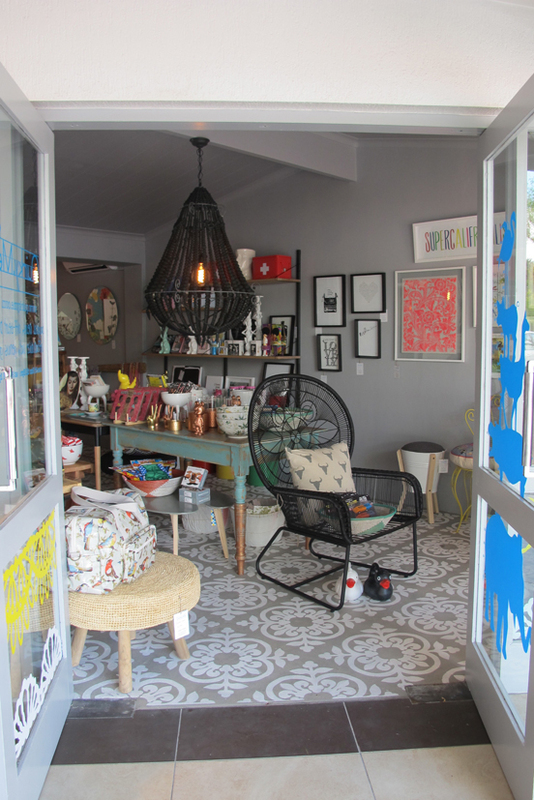 For those of us who live in the Southern Suburbs of Cape Town, the great news is that Quirky Me has recently opened in the Constantia Courtyard, opposite Constantia Village. 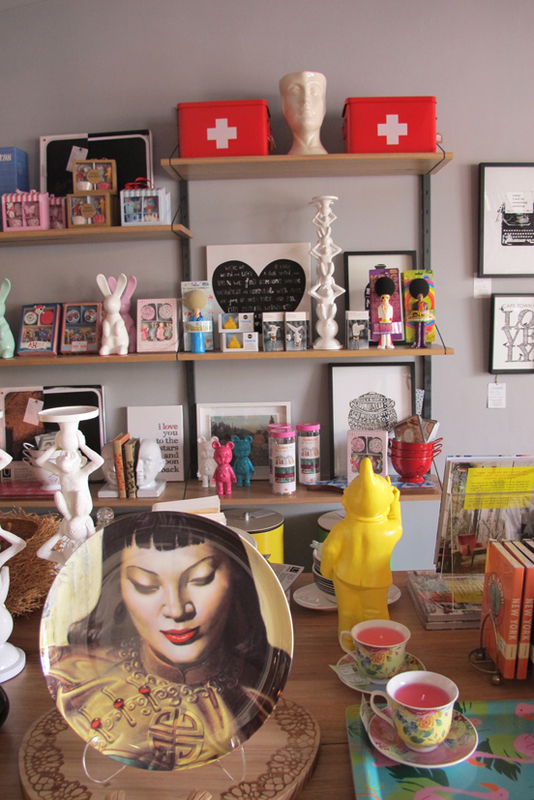 It’s a sliver of a space that’s filled with a selection of lovely buys that have the Quirky Me stamp of fabulousness. 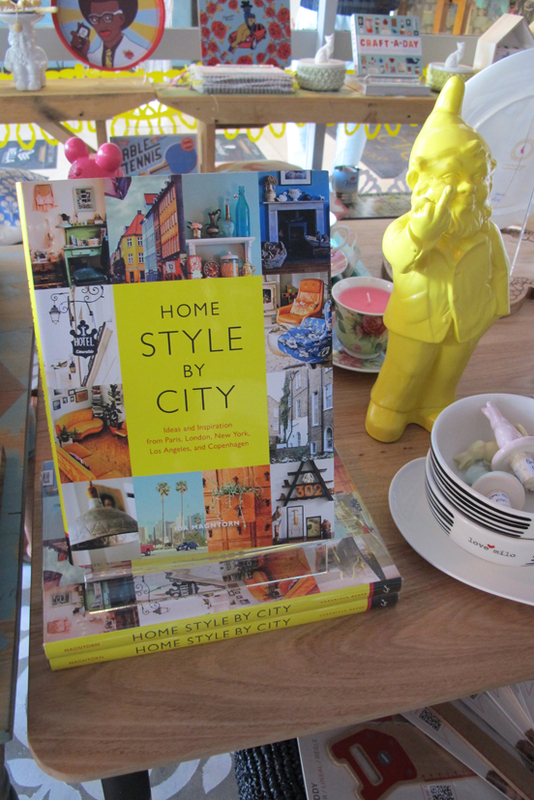 This book is also on my I Want That list! 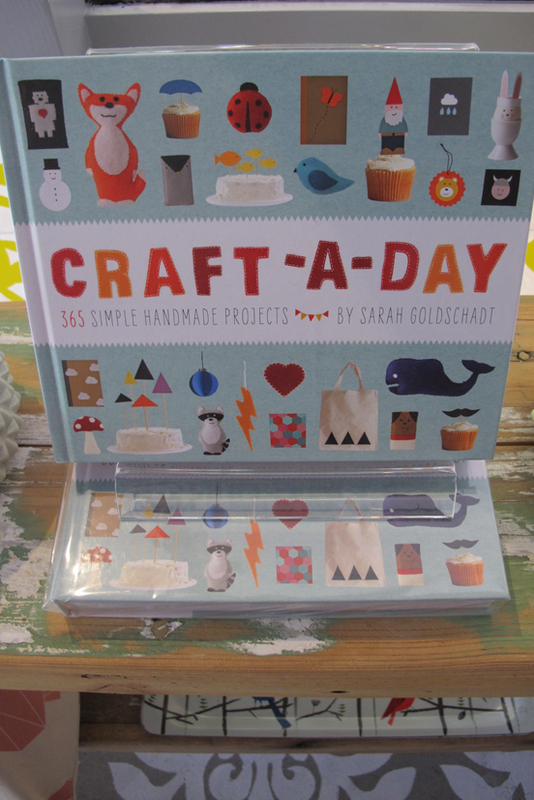 So getting that craft-a-day book! Jumped into the car and went to have a look – absolutelyl divine !! Now that is good news on a Monday! 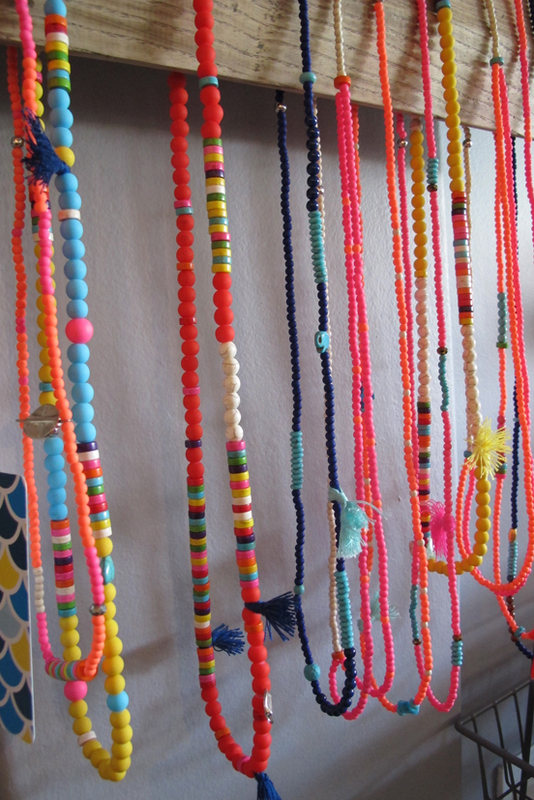 Chuffed!…was there last week…walked out with a purchase…yayness! i love the floors too!!!!!! Finally a GOOD reason to be turning 40! 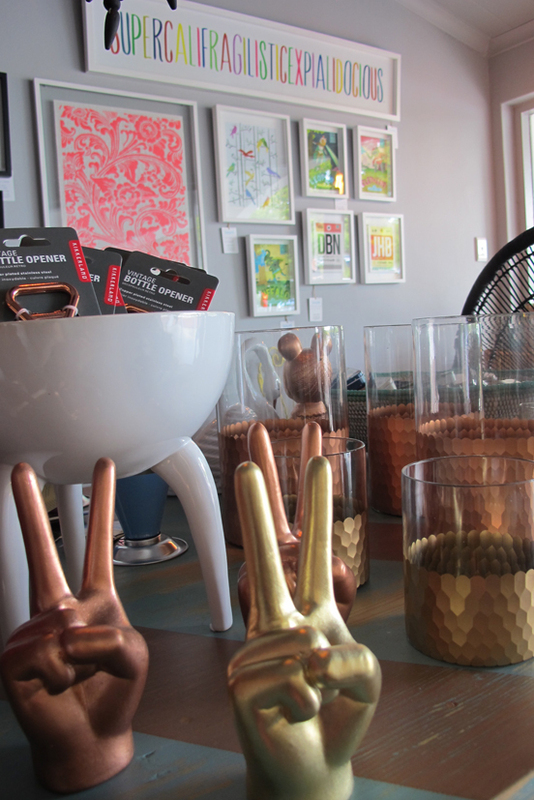 Directing friends and family HERE for any and ALL gift ideas. Popping out to take a peak first hand at lunch tomorrow … yippy!